In a study published in Nature Communications, a group of researchers led by Takahiro Kuchimaru and Shinae Kondoh of Tokyo Institute of Technology (Tokyo Tech) have proposed an improved mouse model that could revolutionize bone metastasis research. Their method, which involves injecting cancer cells via the so-called caudal artery in the mouse tail, overcomes many limitations of traditional mouse models. The new model could thus open a new chapter in the development of therapeutic strategies for bone metastasis and cancer progression. It is widely known that metastasis—the spread of cancer cells from a primary tumor to other parts of the body—is one of the main causes of cancer mortality in humans. Bone metastasis commonly occurs when cancer cells spread to the bone from tumors originating, for example, in the prostate, breast, lung and kidney. 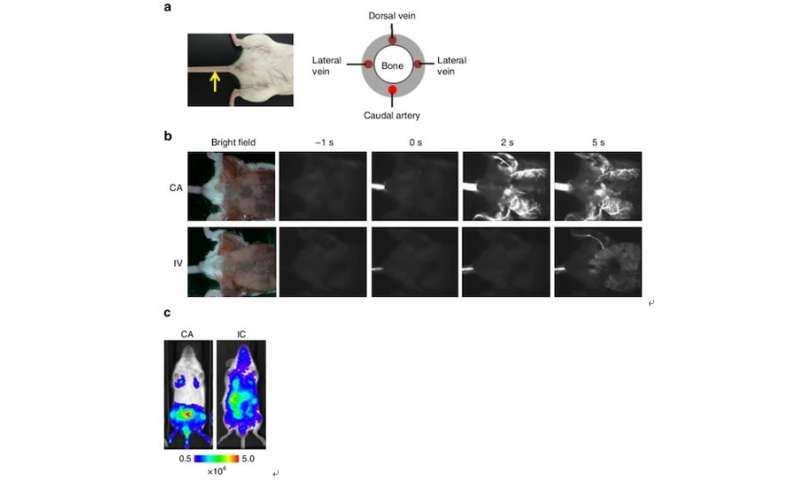 In contrast, the new method developed by Kondoh's group involves injecting cancer cells via the caudal artery (CA) in the mouse tail—a procedure that can be performed much more easily as the artery is visible on the body surface. (See Figures 1 and 2.) This method allows researchers to inject a larger number of cancer cells without causing acute death: In the present study, around one million cells were injected without any acute death. Moreover, the new method provides a new way of studying cancer cell lines with low bone metastatic potential. 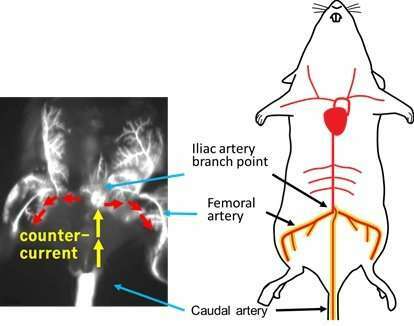 "Overall, the results demonstrated that CA injection provides a reliable method to develop bone metastasis by increasing the delivery efficiency of a wide variety of cancer cell lines to the bone marrow of the hind limbs in mice," they write. 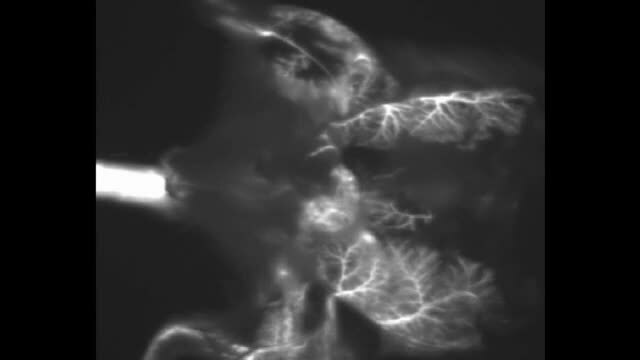 The researchers conclude, "Our model may open a new avenue for understanding the bone metastatic processes and development of drugs preventing bone metastasis and recurrence."